Environmentally-friendly diaper refill and 100% biodegradable! Revolutionary accordion-folded roll of diaper liners allows caregivers to tie off the bags whenever necessary, without wasted material. 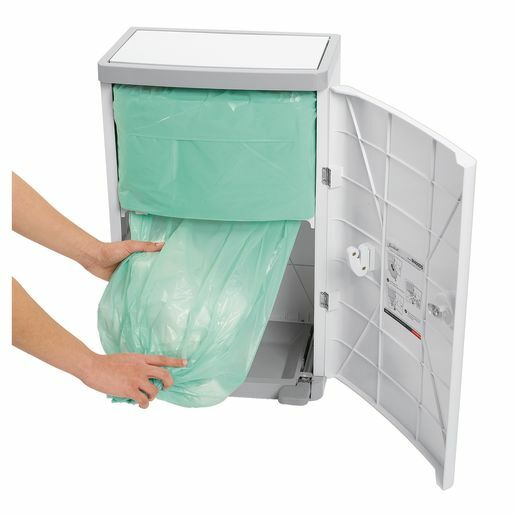 Once the bottom is tied off, a new diaper trash bag is formed. It's is easy to create different sized bags and use only what you need.